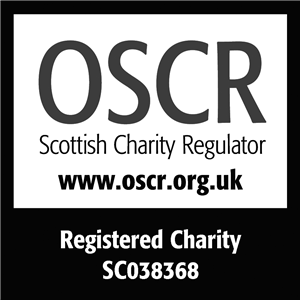 The Friends of Kinneil is a registered Scottish charity. Charity registration number: SC038368. This entry was posted in Uncategorized on November 20, 2017 by Friends of Kinneil.